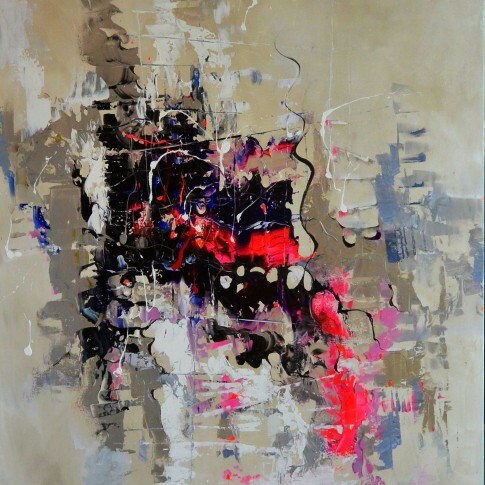 Abstract paintings are a merger of other styles, a learning process of development, pro-creating a lucidity and confidence to produce a successful abstract. 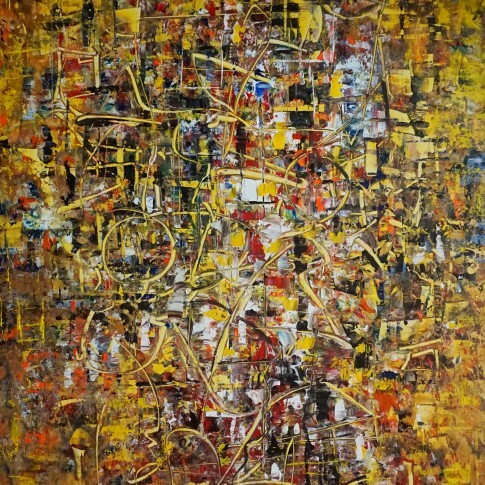 One must be slight of hand, most abstracts are produced fast and spontaneously. 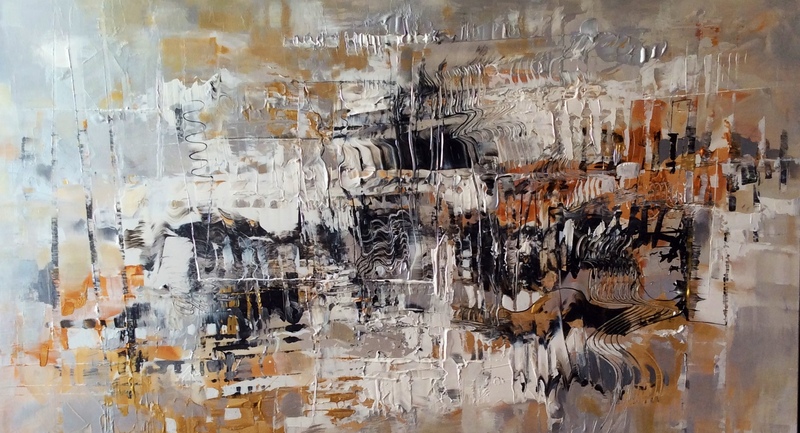 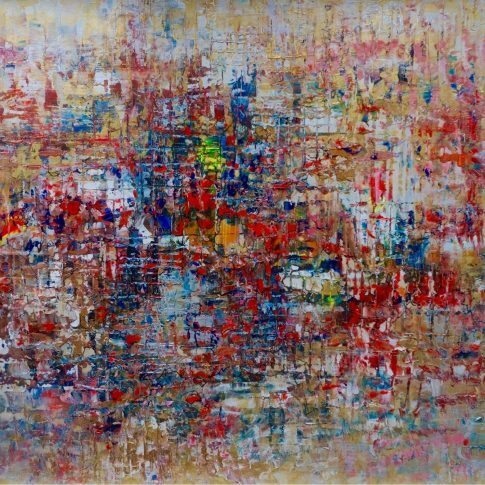 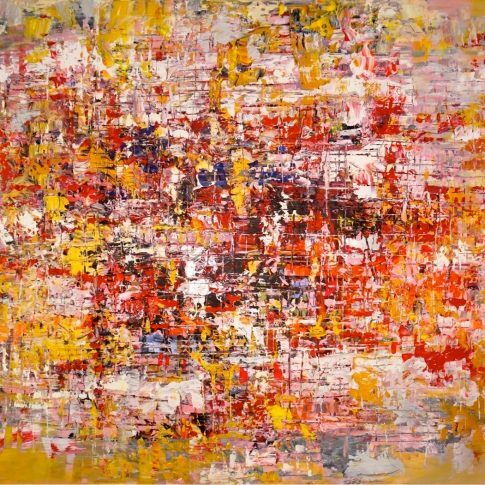 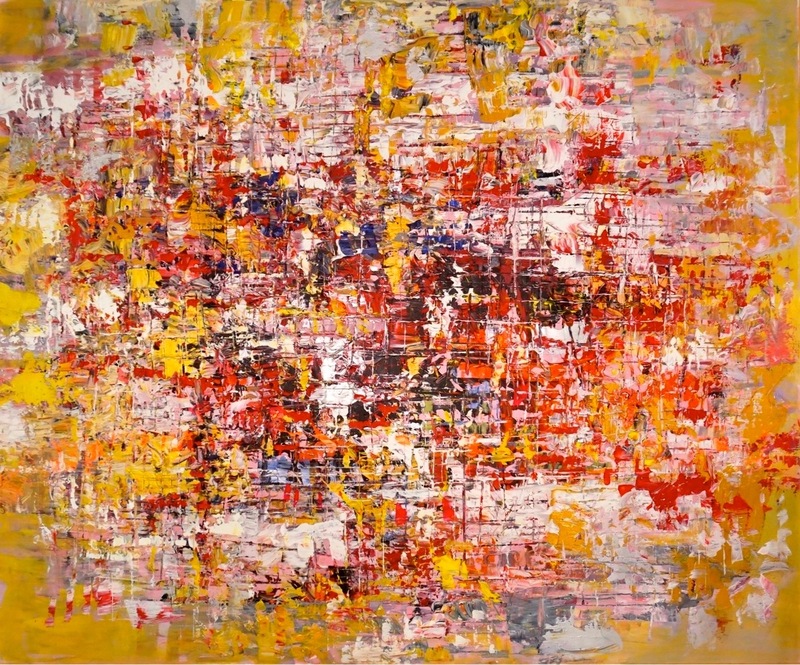 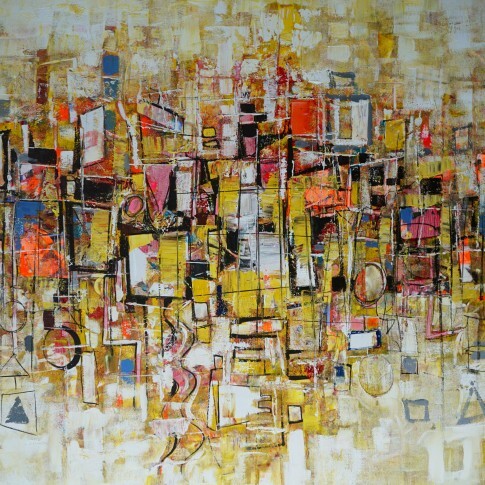 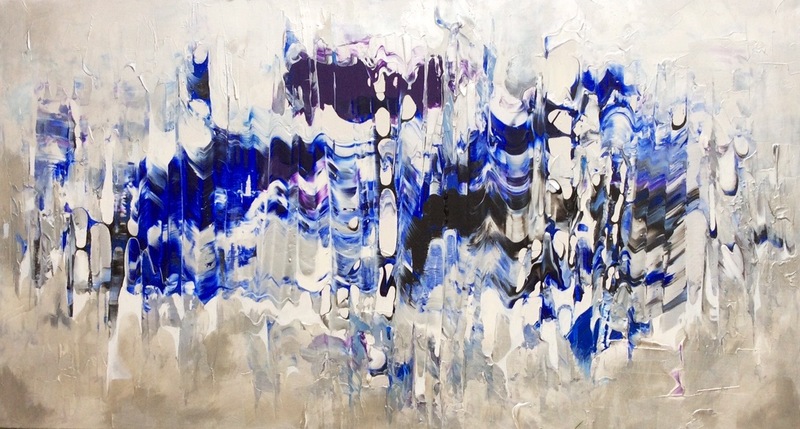 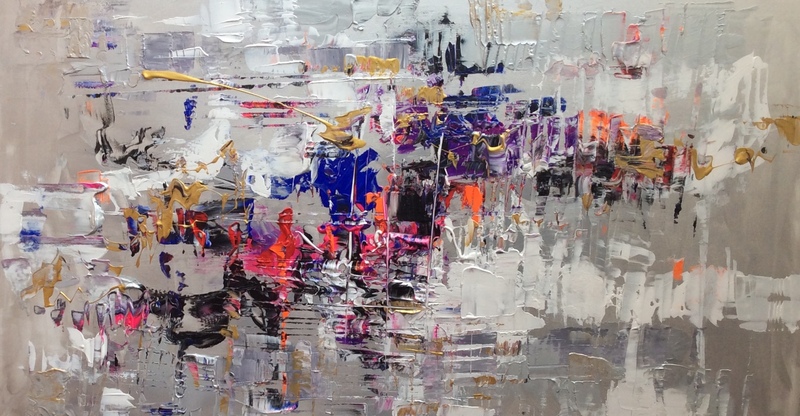 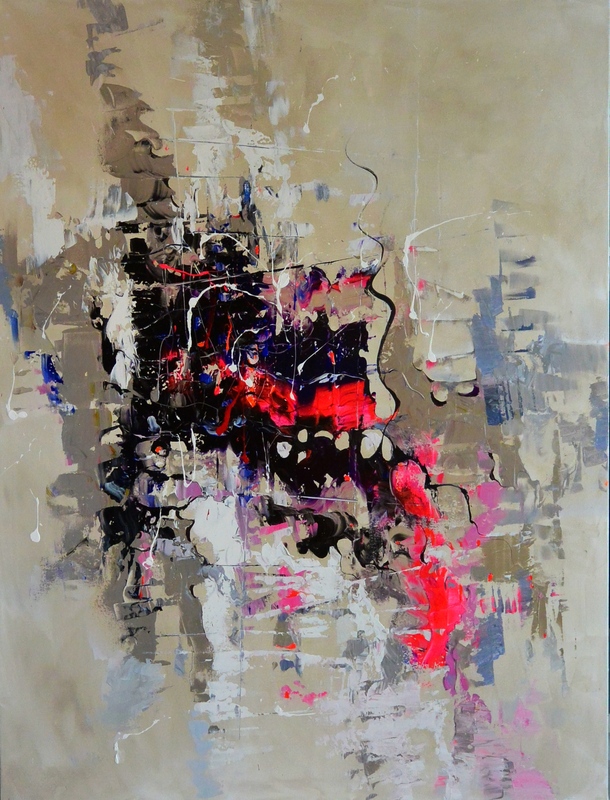 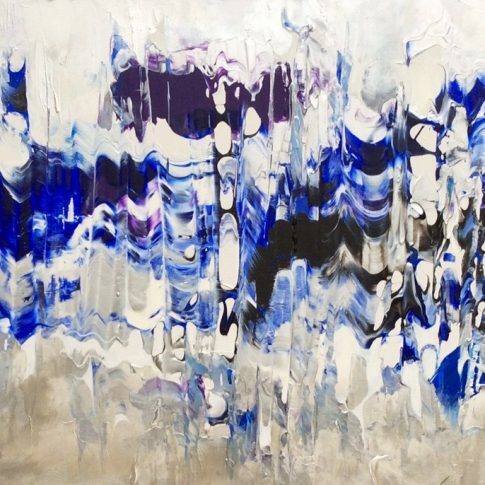 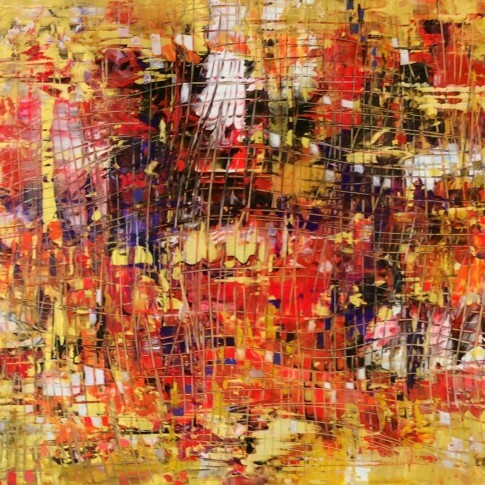 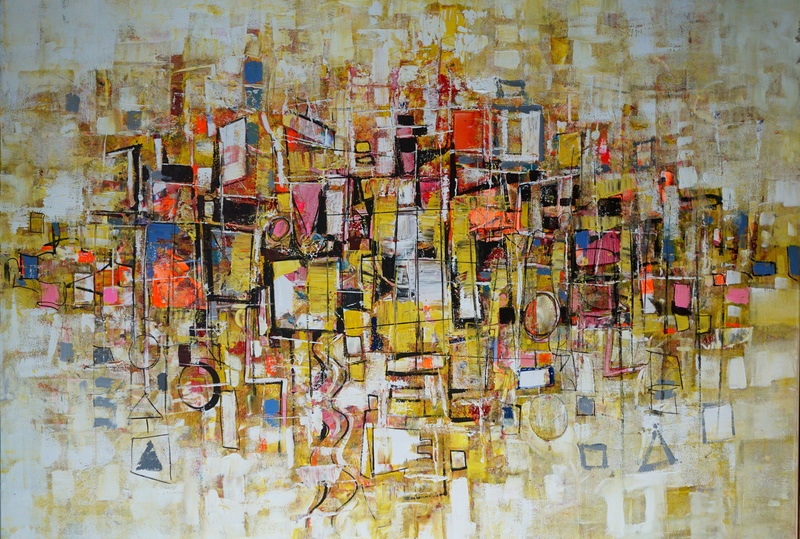 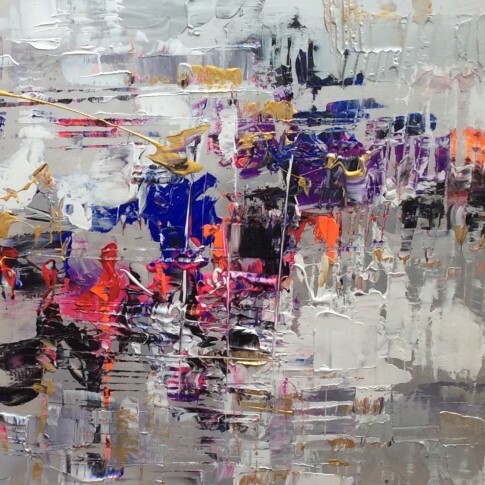 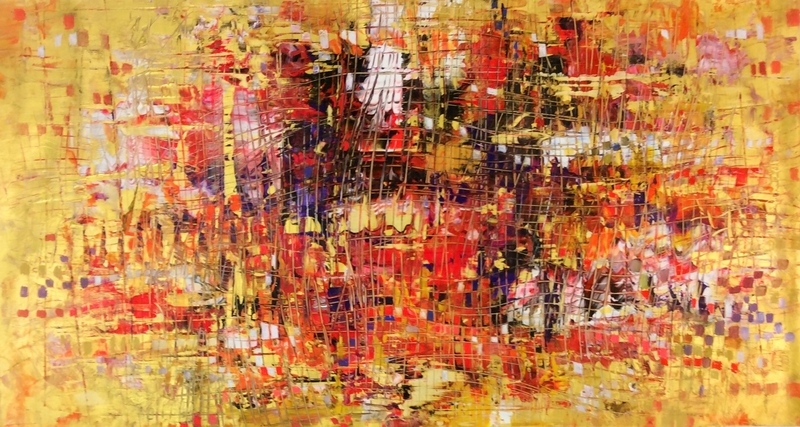 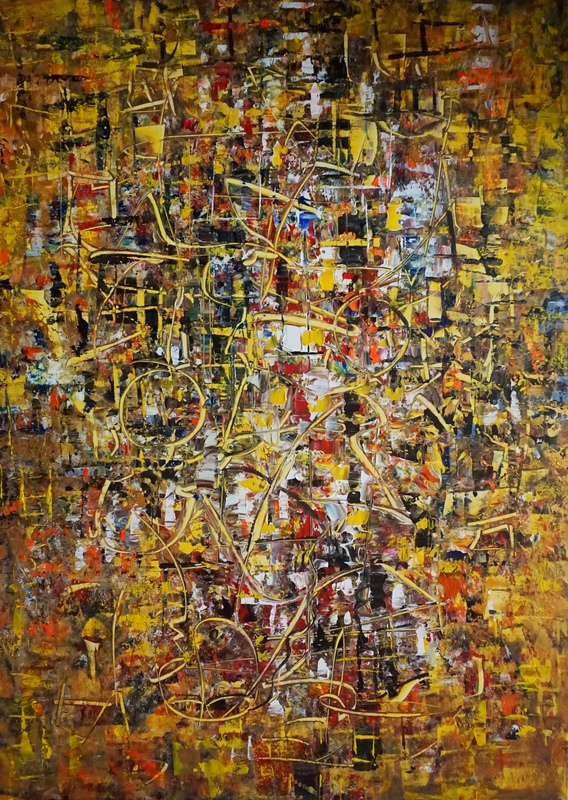 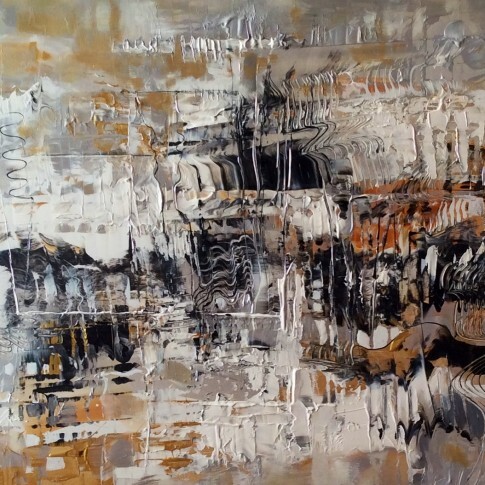 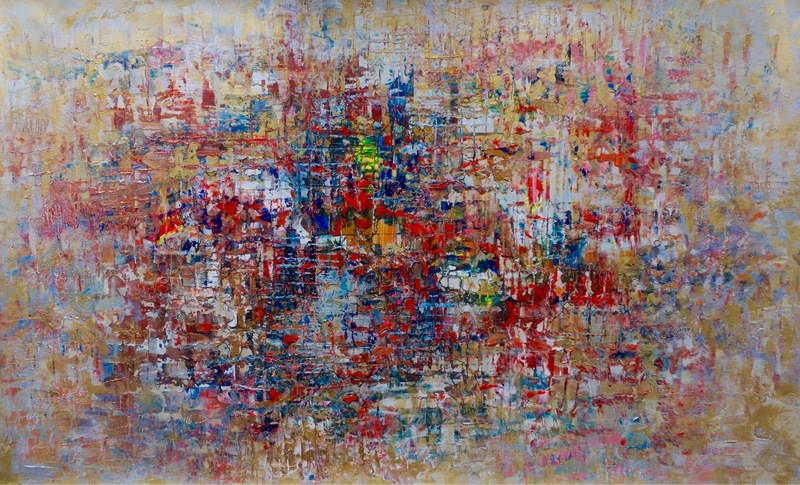 Read more about our artist Paul Ygartua and his exclusive Paris abstract art.